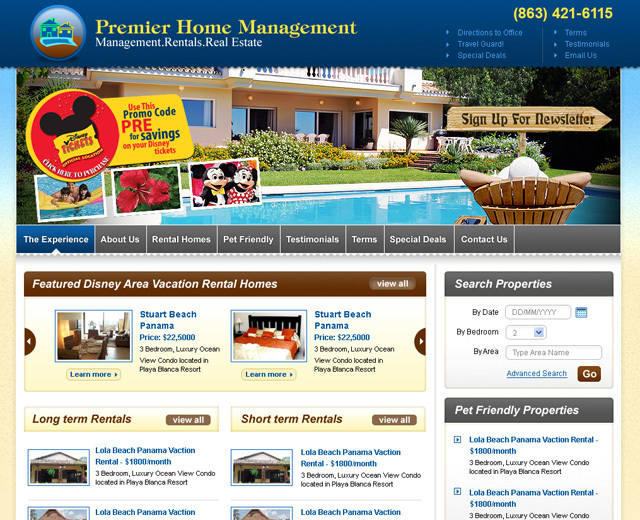 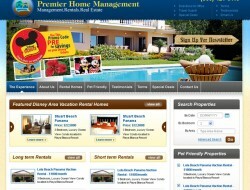 Rental Command is a company of SiteHatchery, Inc. SiteHatchery has been building websites and providing vacation and property management rental solutions for over a decade. 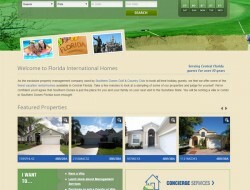 To wet your appetite, here are a couple of websites we’ve done. 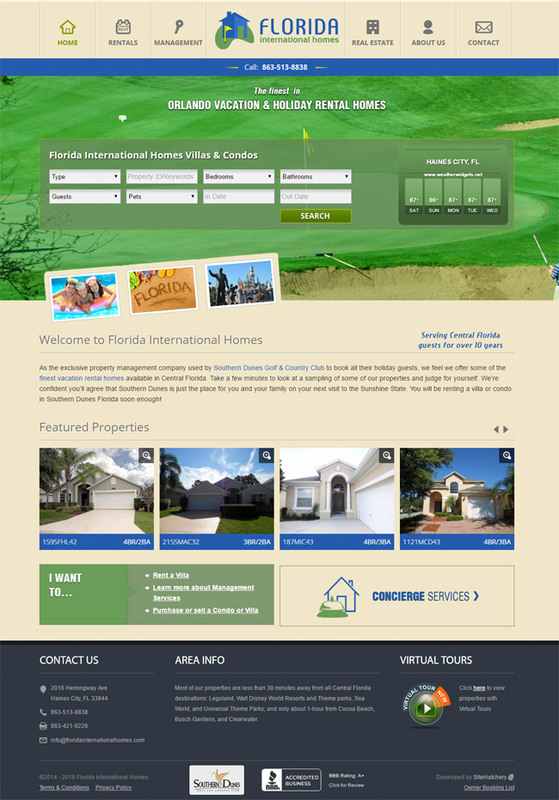 Please contact us today if you would like us to build a website for you.